Do you love hunting? 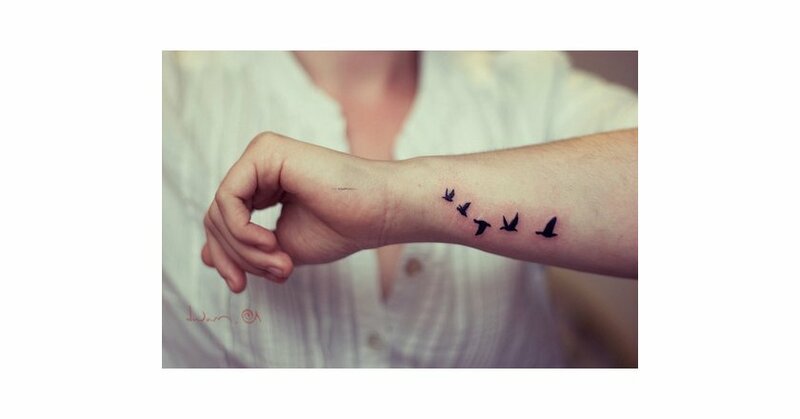 Do you love it enough to paint a hunting tattoo on your skin permanently? If you're planing on branding your skin with your passion for hunting, then here are some pictures that will help you design your stamp of glory. We've collected the 30 best hunting tattoos the Internet has to offer and put them all in one place for you to browse.  If these pictures help inspire your next tattoo (or if you already have an awesome hunting tattoo) share it with other hunters and outdoorsmen with #MyWideOpenSpaces! This guy is not ashamed of his passion for hunting. Everyone who shakes his hand will know which big game animal he loves to hunt. No doubt that this girl loves to deer hunt, or perhaps she love loves to collect shed antlers in the off-season. Go big or go home. 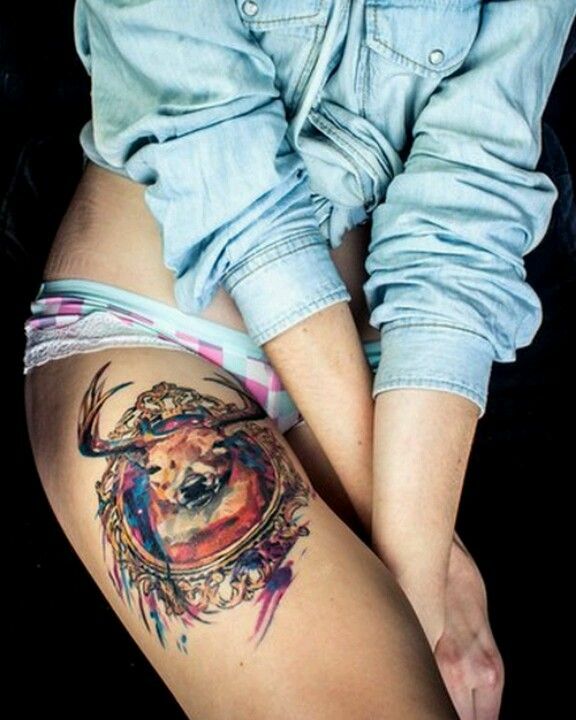 This deer skull tattoo is one mighty fine piece of artwork. 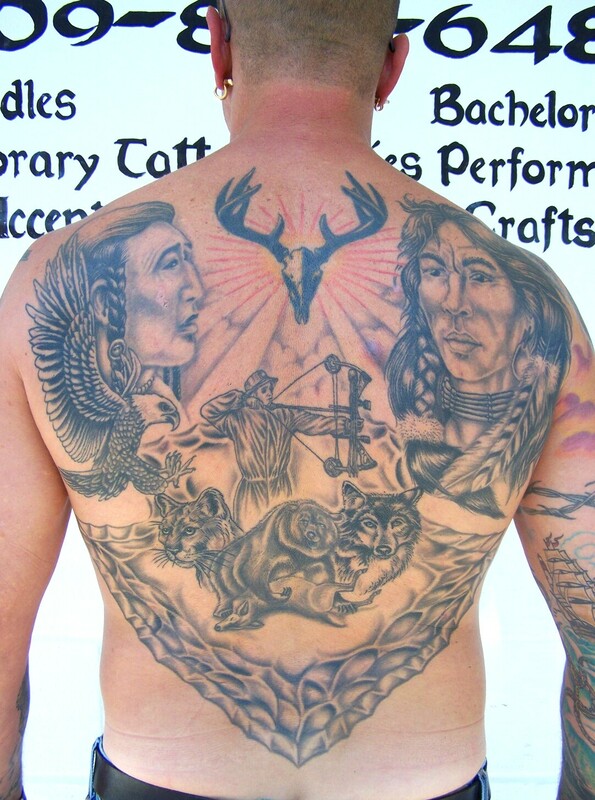 This is one of the best tribal hunting tattoos that we have seen. Who needs the trophy rack on the wall? Follow this gal's lead and immortalize this year's deer right on your leg. 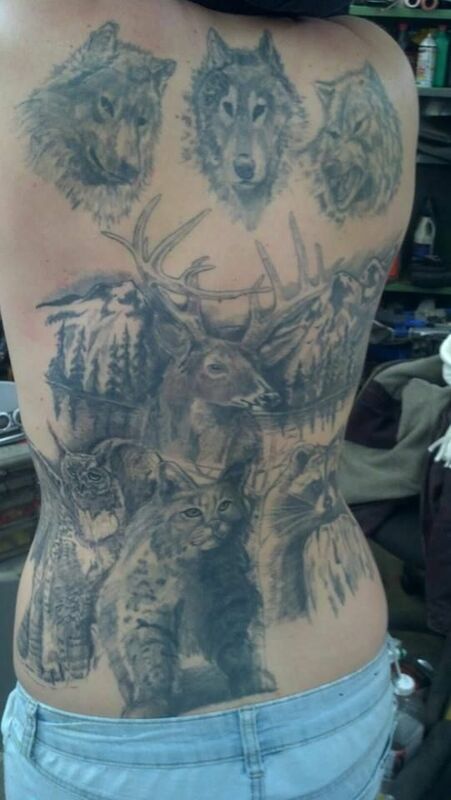 This is one of our favorites and this guy wins the award for the most practical hunting tattoo. He doesn't even need to wear camouflage on that arm! Maybe it would be a good long-term investment to continue the tattoo on the other arm. He'd never need another long-sleeve camo shirt again. What a masterpiece! The question remains though: is this a sunrise hunt or a sunset hunt? What do you think? Share your opinion in the comment section below. 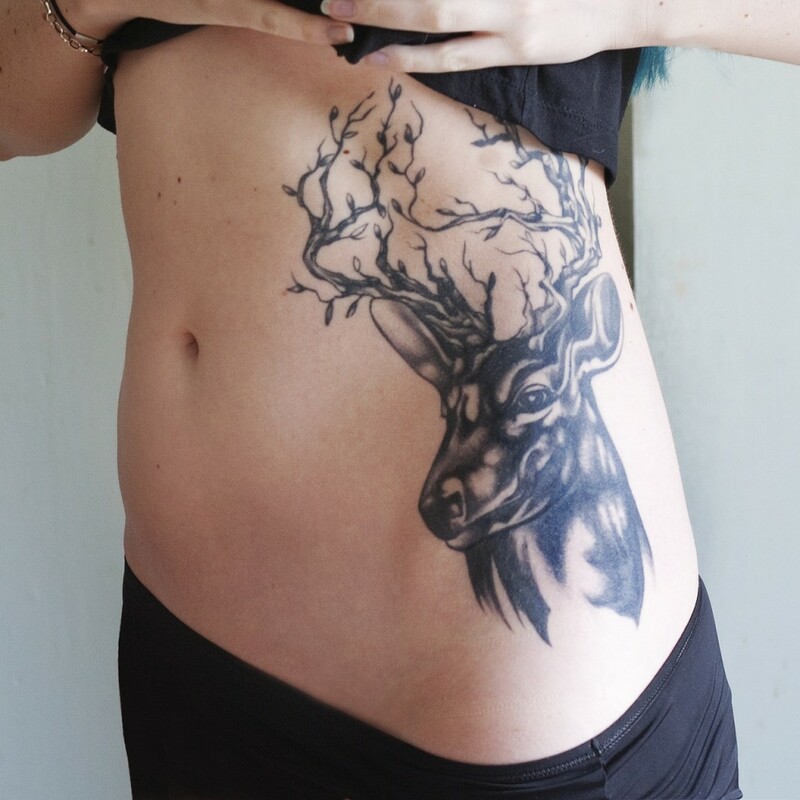 Which do you suppose came first; the deer or the tribal tattoo? That's one mean looking deer skull tattoo. Hunting power! Says the sunburst pheasant hunting tattoo. Native American hunting heritage; what a beautiful thing! A French hunter perhaps? This hunter's bouquet is a neat take on the Fleur de Lis. Well, if she doesn't like duck hunting she at least likes Nintendo's Duck Hunt. And we won't argue with that. Who doesn't like that game? 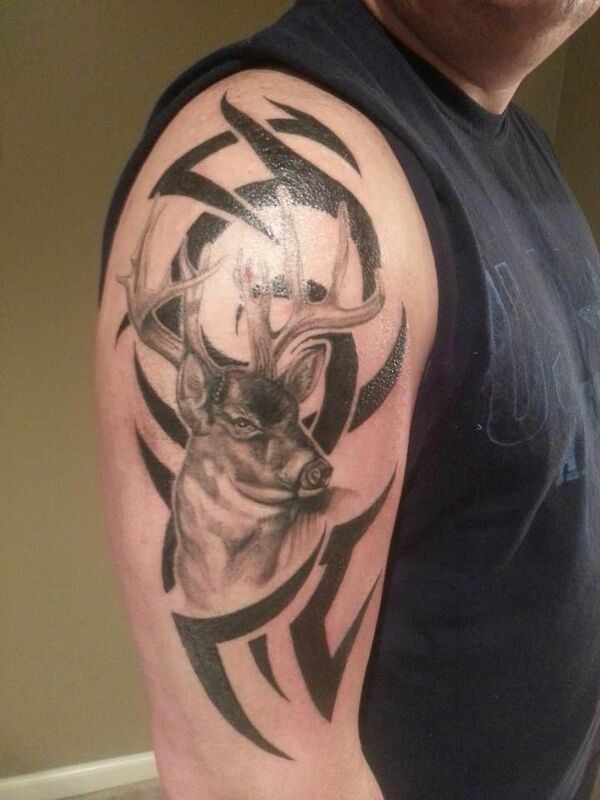 If you haven't been elk hunting, than this tattoo may not mean as much to you. The sound of a full grown bull elk bugling in the crisp fall air is a sound your will never forget! If it is imprinted on your mind, you may as well go and imprint it on your skin too. A constant reminder that the duck hunting season is just right around the corner. You know this hunter is in their blind before sunrise. A classic symbol among hunters, the Browning logo has probably been revamped and tattooed more than any other logo. 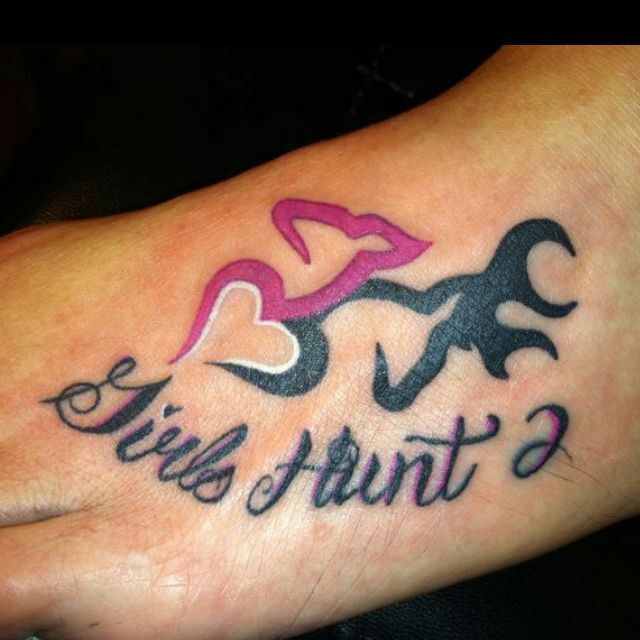 Here's a hunting tattoo reminding us not to forget that women can be just as passionate about hunting as men. 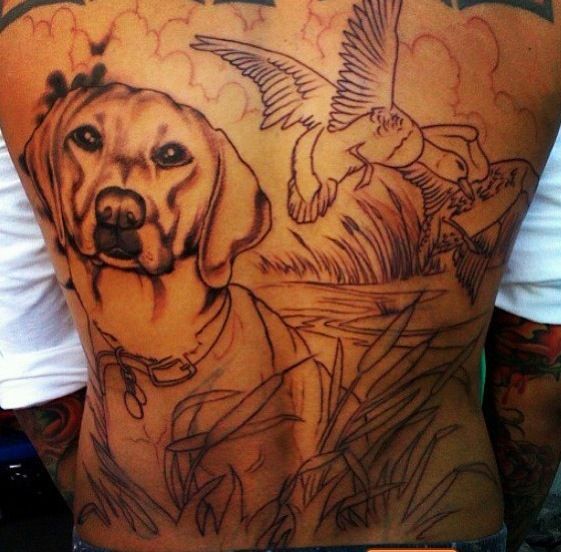 Now this is a tattoo that would even make the "Duck Dynasty" boys proud! Bowhunting literally runs in this guys blood now. I'm guessing her favorite movie as a kid was "Where the Red Fern Grows." Either way, the silhouette of a raccoon treed up by a full-blood hound is a beautiful sight. Married to a hunter, or married to hunting? 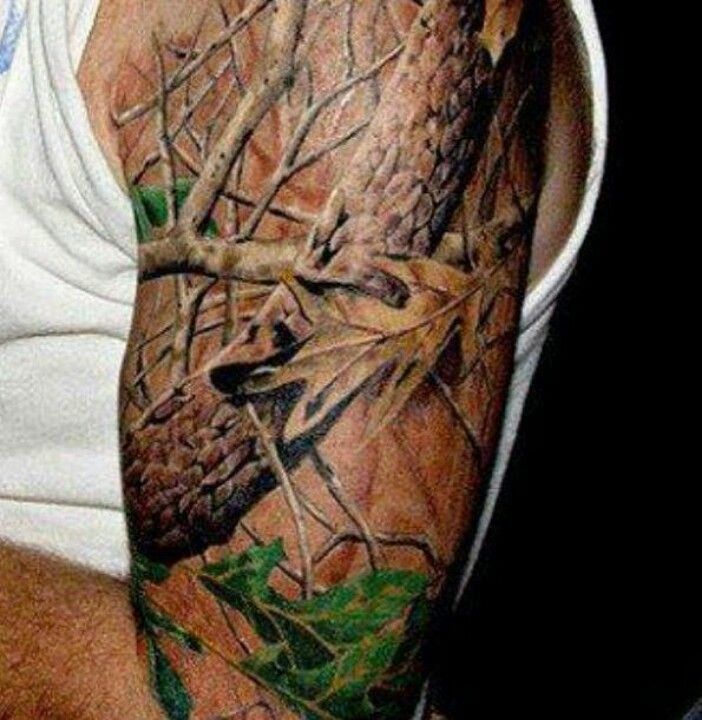 This bowhunting tattoo wins the most creative award. Is that a whitetail, or a mule deer? This hunter is reminded how much he loves hunting every time he draws his bow--presuming that he draws his bow with his left hand of course. 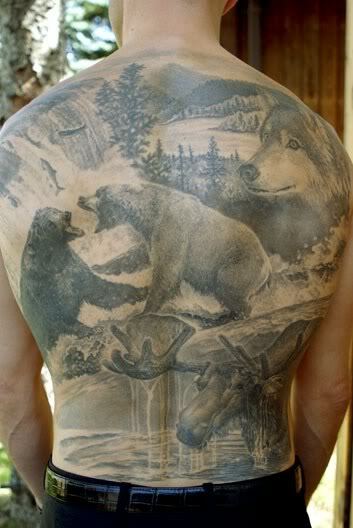 Now here's a tattoo that both hunters and environmentalists can both enjoy! I am guessing that he is a bowhunter. Maybe this is a rendition of a bowhunting experience that he actually had. Another Native American hunting heritage tattoo. Hopefully this tattoo doesn't represent a hunting trip gone wrong. We're guessing this guy loves to bow hunt. A very fine arrow tattoo if you ask us. Ah, the great Alaska wilderness--what a wonderful place to hunt! Which type of tattoo would you get?